Platform cTrader is not as popular as Meta trader 4. But in terms of quality, this platform can be said to be better than MetaTrader 4. Unpopular cTrader among traders, because the brokers who use the services cTrader (broker cTrader) generally require a minimum deposit higher than the user Meta trader 4. This is because cTrader is designed for transactions via STP and ECN which in fact requires a minimum deposit of 200 USD such as Australian cTrader broker IC Markets. Even some brokers cTrader providers require a minimum deposit of 1000 USD. Like other trading platforms, cTrader focuses on two things, namely smoothness in execution and charting. Both of these aspects are better than its nearest neighbor, Meta trader 4. In execution, cTrader directly connected with interbank and claimed can’t be penetrated by Market Maker, so the validity of the data was no doubt. Founded in 2011, Octafx is able to grow rapidly, to become one of the popular cTrader brokers among Retail Traders. Evident from the award that he achieved every year since the establishment of this broker. For traders, Octafx provides much ease of providing customer contact in English as well as easy to deposit/withdrawal through a local bank or using PayPal without any cost. 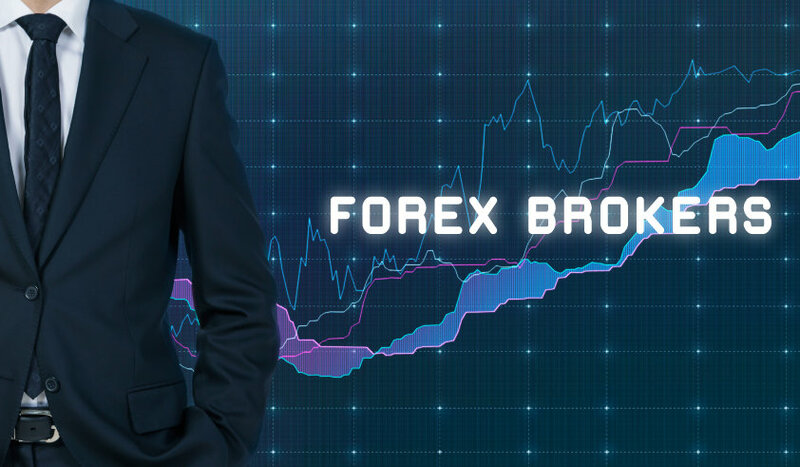 Established in 2008, Roboforex is a flexible cTrader broker for forex trading. This cTrader broker provides professional ECN accounts for those of you who have entered the intermediate and advanced stages. For traders, Robo forex provides deposit and withdrawal transaction services through Visa / Master card (only deposit), Web Money, Skrill, Fasapay, and Neteller. The full review of Roboforex can click here. Fibo Group established in 1998, this broker was formerly named Cradle wood, Ltd. Fibo Group categorized brokers that have been tested for quality, proved this broker can survive for 20 years.